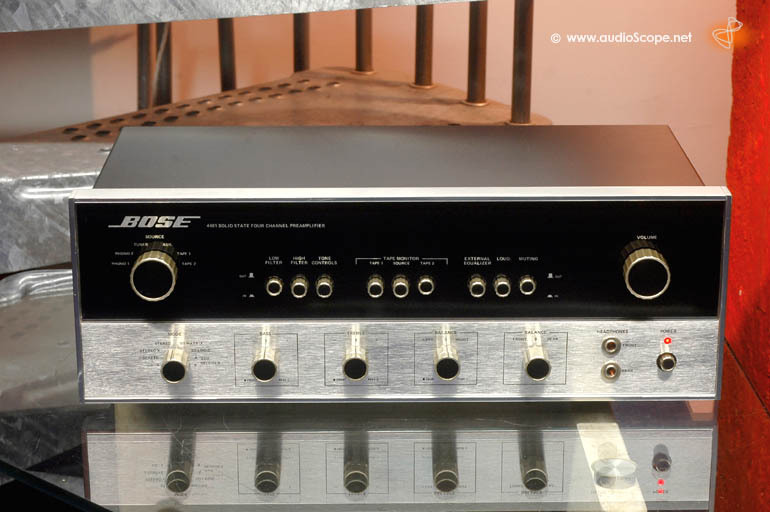 Bose 4401 Quadro Pre Amplifier for sale. 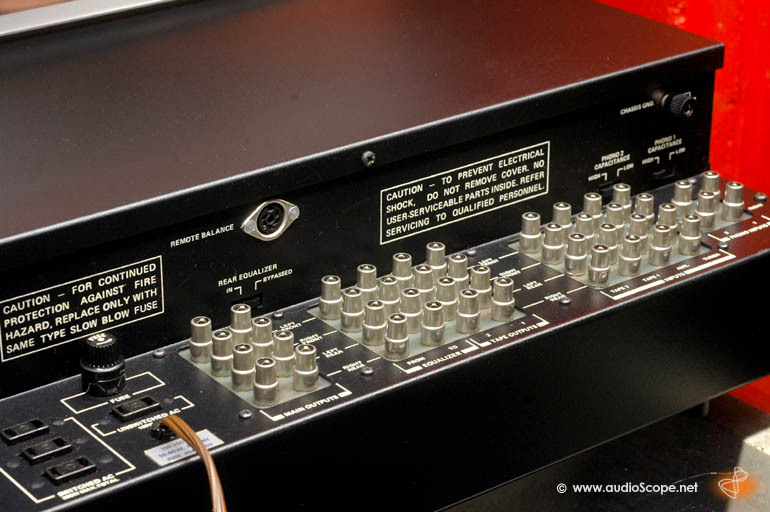 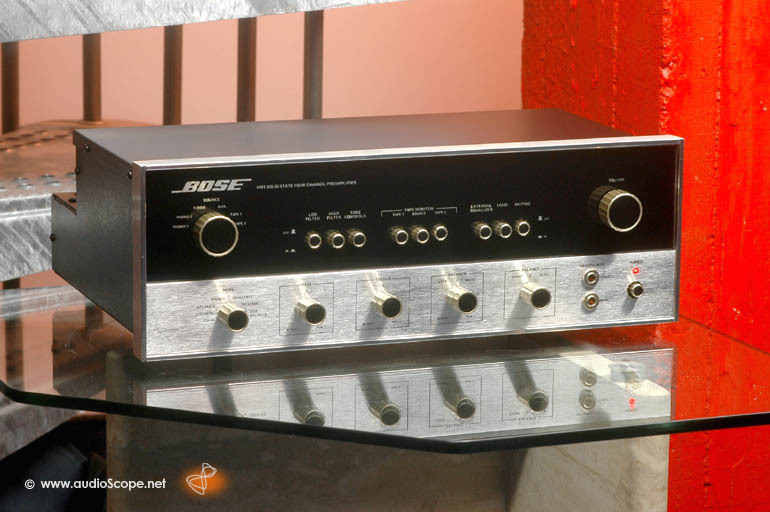 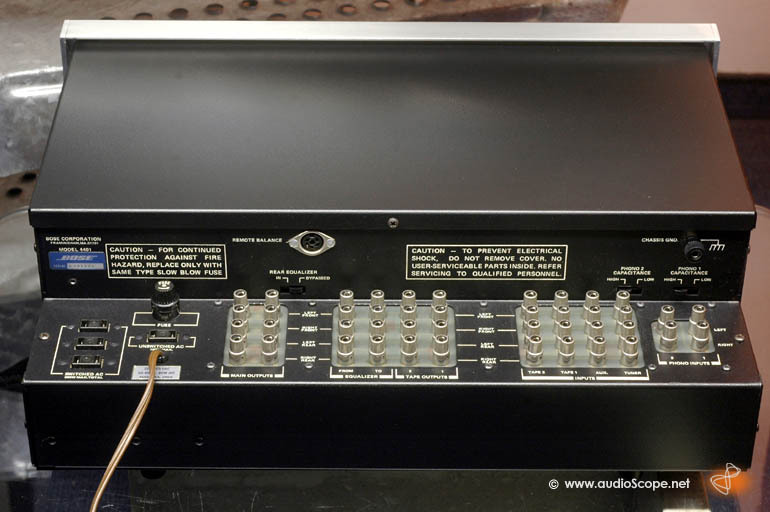 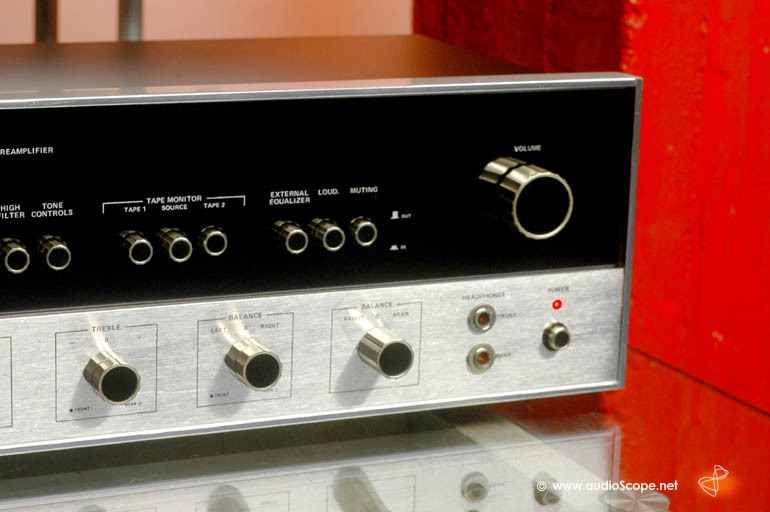 4 high level inputs, 4 channel, 2 phono inputs. 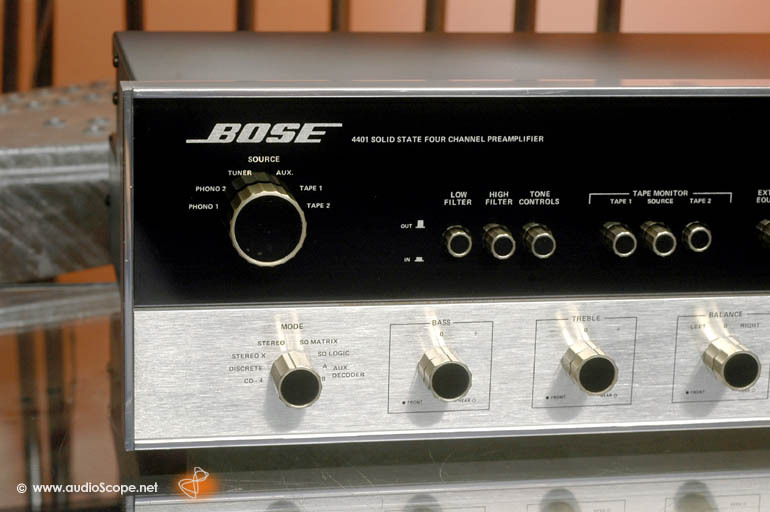 In combination with the legendary Bose 1801 and the Bose 901 speakers a true american classic from the early 70ies. 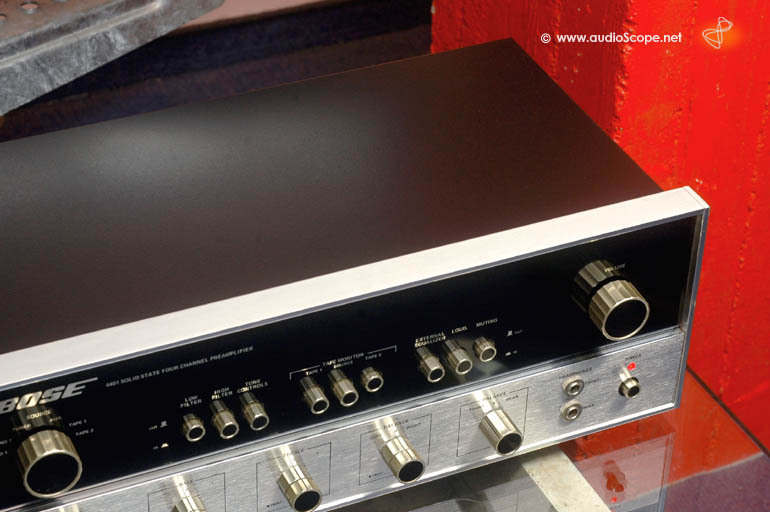 Completely restored with lots of love... fantastic condition.